The sports pitches and particularly parc des Gayeulles can also be found nearby the residence. This residence is specifically for Rennes School of Business students. Laurent Mick is your superintendent at the residence Breizh Campus. 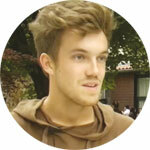 With a rich student life and pleasant lifestyle, Rennes isn’t short of strengths. Both of our well-positioned Rennes residences offer functional and contemporary accommodation. Our one-br apartments feature a living room, equipped kitchenette and washroom. A carefully selected, stylish selection of furniture completes the setup: a desk with storage, pull-out bed, which is practical for guests, table and even storage units, etc. 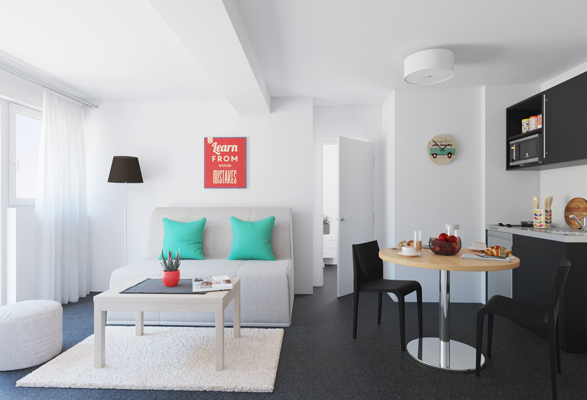 Our Breizh Campus and Carré Malo residences also include one-br plus and one-br plus duplex apartments, which offer more spacious dimensions. Dynamic, young and proud of its roots, the Breton capital is an ode to good living. With surroundings which suit students perfectly, « Les Belles Années » has two student residences with fantastic locations. 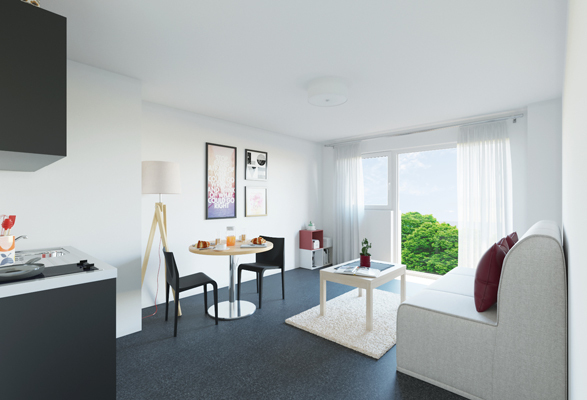 Our two-br accommodation within the Breizh Campus residence is ideally tailored to young people who are accustomed to something a little more spacious than a studio. 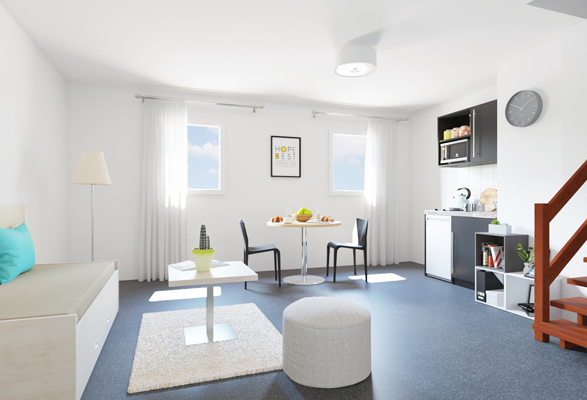 With their fluid design, our two-br Rennes apartments offer the benefit of a practical layout. Comprising a kitchen which opens out into the living room, a bedroom and washroom, they are also furnished to meet all student needs. 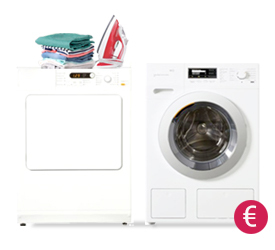 This includes a bed, pull-out or sofa bed, desk, table and even storage units. The Breizh Campus residence is also home to two-br plus duplex accommodation, all of which include a mezzanine bedroom. These apartments would work well for flat shares too. 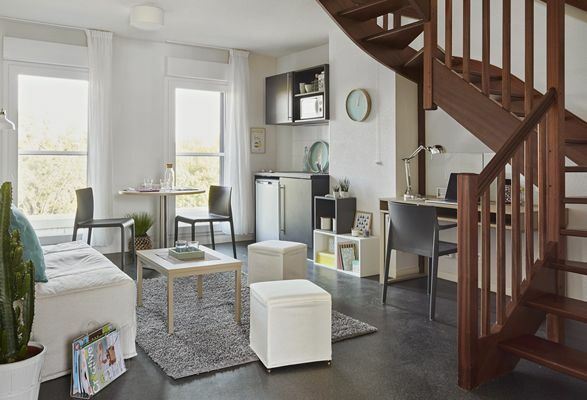 At the edge of Parc des Gayeulles, the veritable lungs of north east Rennes, the Breizh Campus residence offers spacious three-br accommodation. A living room with open-plan kitchen, two bedrooms and washroom all make up the apartments. Regarding furniture, the apartments contain everything needed for a seamless move: sofa-bed, desk, tables, beds, storage units... With their spacious dimensions and design this three-br accommodation would be perfect for people wishing to share. T3, residences measuring less than 54 m2.